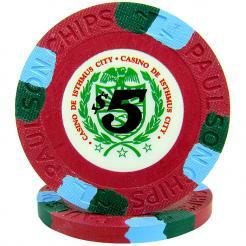 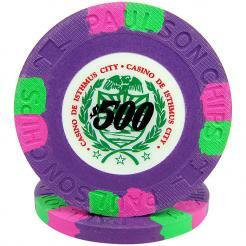 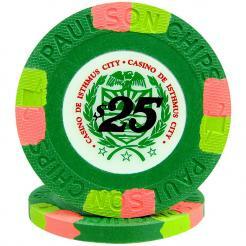 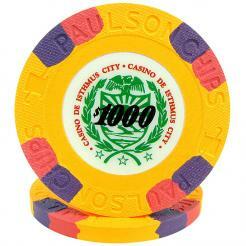 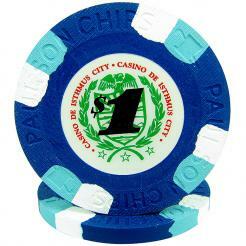 The Casino De Isthmus Paulson Poker Chipsare known as the James Bond poker chips. 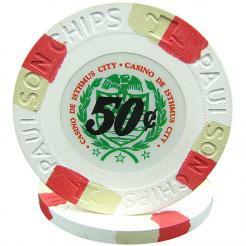 They have a weight of 10 grams These chips were featured in the James Bond movie "Licensed to Kill".. 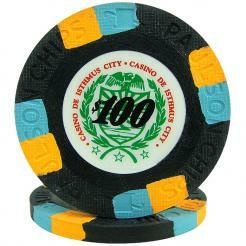 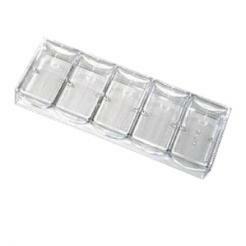 They have a casino weight of 10 grams.